While we don’t look at our Analytics anywhere near as much as we do for our clients, we thought it would be interesting to see which were the most viewed posts on Skipedia in 2015. Proving that ‘evergreen’ content is the best content, it turns out that 6 of the top 10 posts in 2015 were from 2014 or earlier (‘Where are the ski companies of 1984 today?‘ proves ever popular). 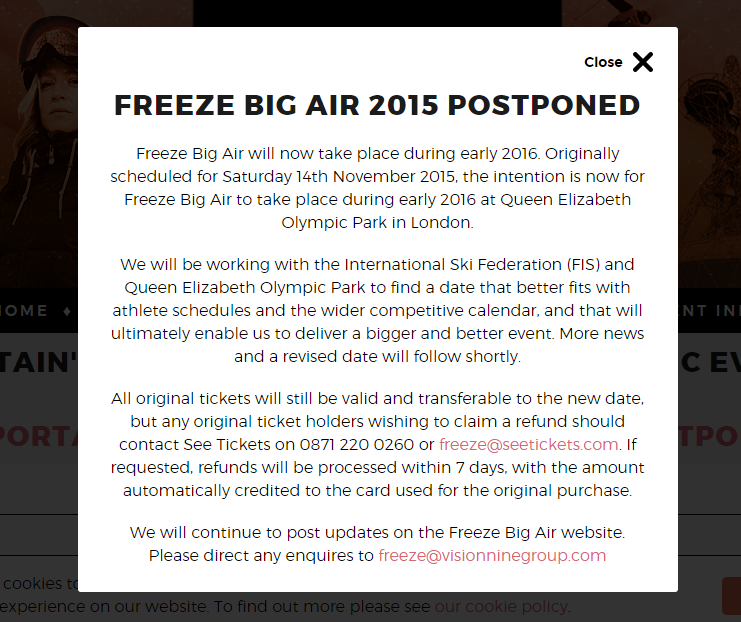 There was lots of excitement when it was announced that Queen Elizabeth Park was due to host a FIS big air event. Almost as interesting to our users was the fact that the same event was subsequently postponed (and ultimately cancelled). 3. 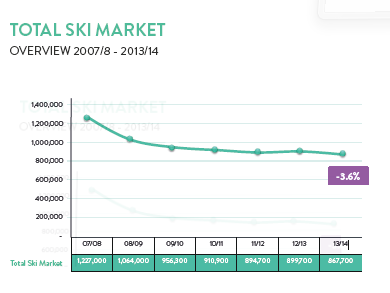 UK Snowsports Market Twice As Large As Thought? We always seem to be pondering how big it is. Apparently our users are interested as well – particularly with good news. 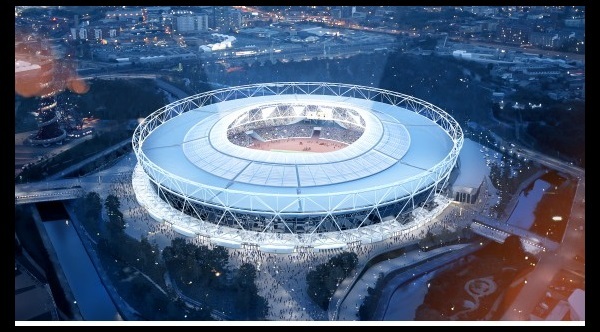 The move to Battersea Park by the London Ski & Snowboard Show created a lot of debate and interest. 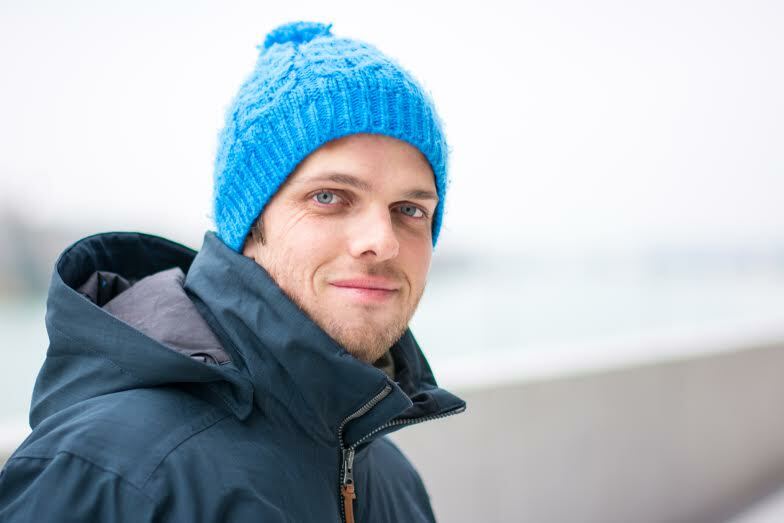 This article was only published on 18 December, so clearly a lot of you were interested to read about how one of the world’s leading ski resorts manages its social media. To keep up with the latest blogs on Skipedia in 2016 make sure you subscribe (top right of page) and/or follow us on Twitter and Facebook.